Jim Thompson quite clearly serves his client businesses well, probably because he has managed to gain such a high level of knowledge and experience in the financial services sector. 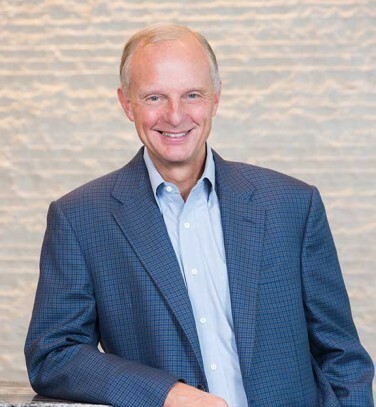 Jim Thompson of Dallas is best-known by those in the financial services industry as the founder, Chairman and Chief Executive Officer (CEO) of Preston Hollow Capital, LLC (PHC). Most who know him agree that his level of client service is very high, which is no surprise, given the amount of knowledge and experience he has accumulated over his long career, which now covers about four decades in the financial services sector. 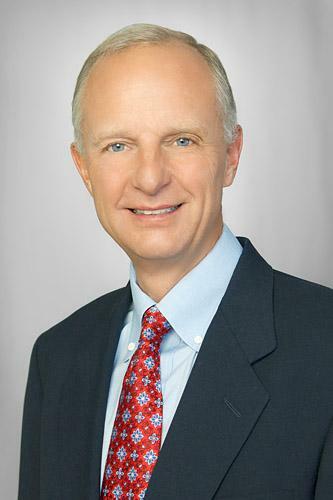 The Dallas financial services community appreciates Jim Thompson’s considerable skill. Over time, Dallas-based Preston Hollow Capital and Jim Thompson have managed to demonstrate themselves to be uniquely capable of working both tirelessly and seamlessly to deliver the best quality experience for everyone. Like Jim Thompson himself, everyone at Preston Hollow does their best to ensure that borrowers and their agents have an experience that emphasizes flexibility, speed, and certainty. Jim Thompson also gives back to Dallas when he can, including his work with Dallas-area non-profits through the Jim & Angela Thompson Foundation, which he formed for exactly that purpose. The vast majority of people who know Jim Thompson, Dallas businessman, know him as the founder, Chairman and Chief Executive Officer (CEO) of Preston Hollow Capital, LLC (PHC). He serves his clients well, based mostly on the knowledge and experience he has accumulated over four decades in the financial services industry. Preston Hollow Capital is well-known in Dallas and beyond as a well-capitalized non-bank finance company that has expertise in municipal specialty finance. Those who look more closely will find that Jim Thompson, Dallas businessman, has always expressed a strong belief in giving back to his community. For instance, he once was a member of the board for Dallas CASA (Court Appointed Special Advocates), which helps underserved children find legal assistance when they need it, and he has served on the boards of Angel Flight South Central and the AOPA Foundation at various times. He has also strongly support and/or served on the boards for The Family Place, and the World Craniofacial Foundation.